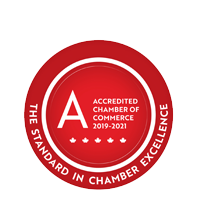 Hamilton Ward & Cathers Insurance Services Limited - St. Thomas | Insurance Services - Business Directory - St. Thomas & District Chamber of Commerce - ON, ON ? HWC Insurance is a long-standing, independently owned insurance brokerage in Southwestern Ontario with a commitment to our communities that dates back over 80 years. Since E.E. Ward opened a small, one person insurance office in Springfield ON in 1932, HWC Insurance has grown to 5 offices and over 25 staff today. With their offices centrally located in their communities, their clients have convenient and quick access to their staff and services. It’s what makes HWC Insurance “Your Mainstreet Insurance Broker''.